When a death of a friend or family member occurs, it is important to alert social security offices immediately. 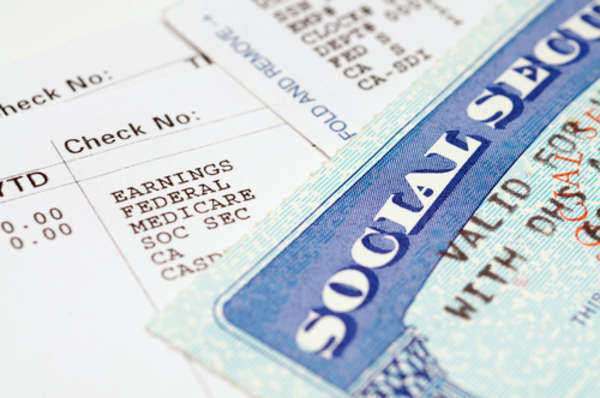 This is due in part to stop social security income checks from being issued to the deceased. It is the sole responsibility of the person who is receiving these payments to report the death to the social security offices. When some people do not report the death, some individuals will attempt disability fraud against a loved one who has been deceased by continuing to accept the beneficiary's social security income checks/disability benefits/disability claims. Most times, it is family members who illegally collect disability claims on their behalf.